This design comes in two colours. Rectangle Tile Sand is also available. 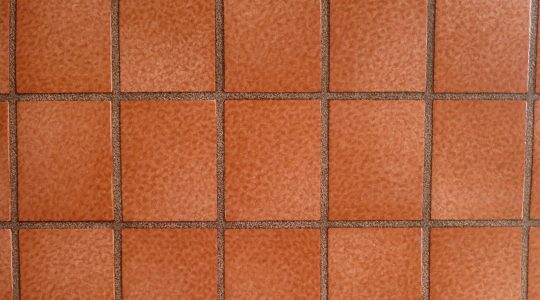 Tile size is 11.7cm x 9.2cm with a grout line width of 0.7cm. 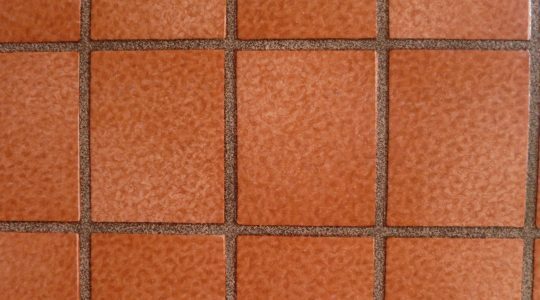 The grout line is slightly indented with pitted texture. 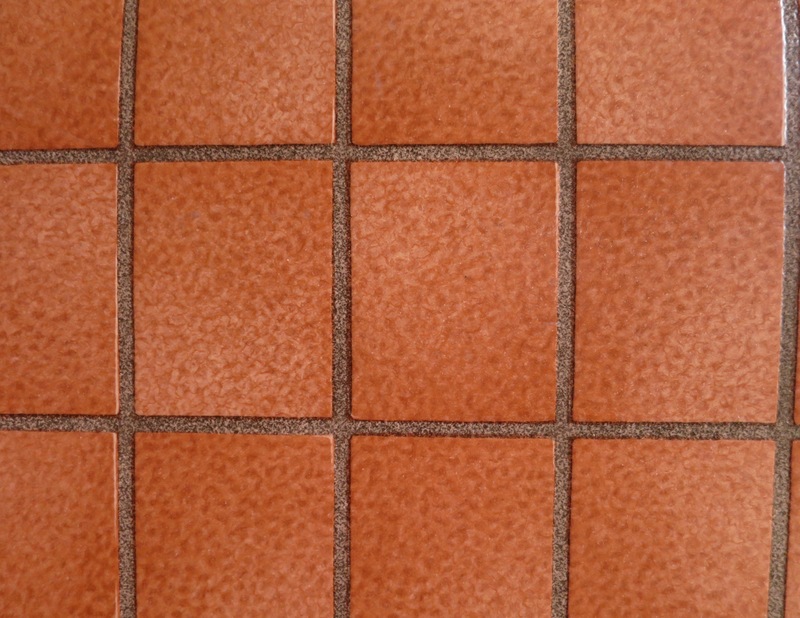 The “tile” surface has very very faint pitted texturing to give it a more natural look. 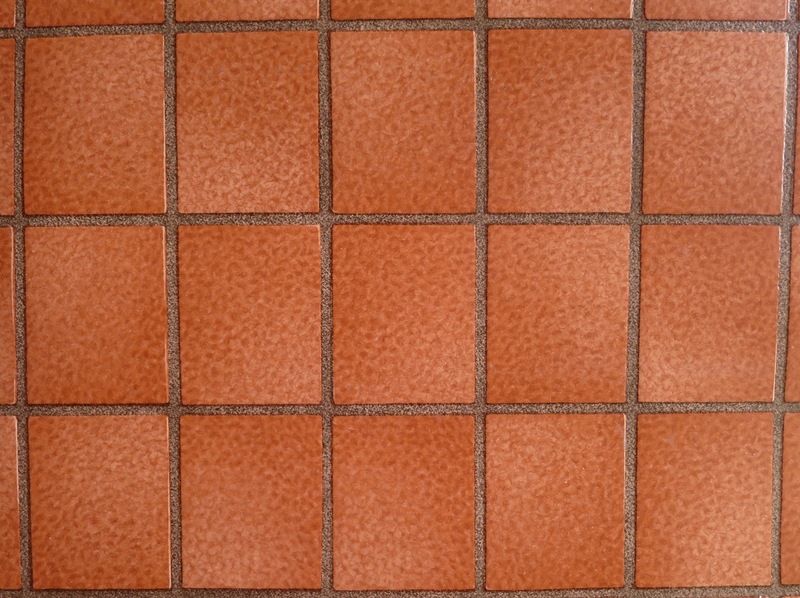 Pantone Colour Refs : Grout line emulates 483C made up of splashes of different colours. The tile is a variation of colours 174C, 1675C on a base of 487C.